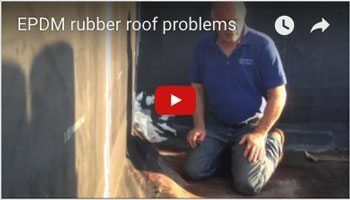 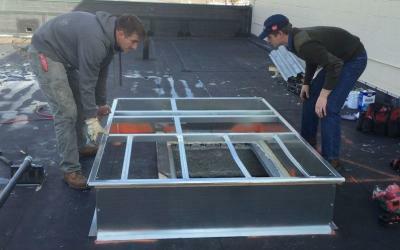 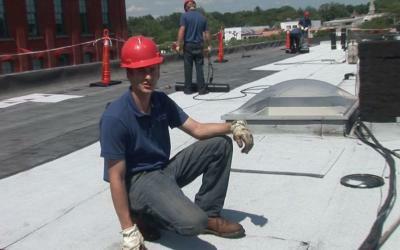 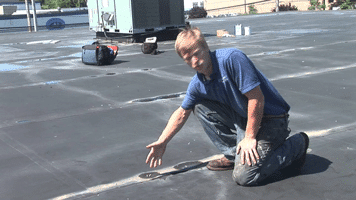 These articles are to help you to identify areas on your flat roof that could cause the leaks. 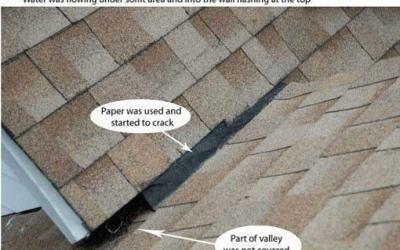 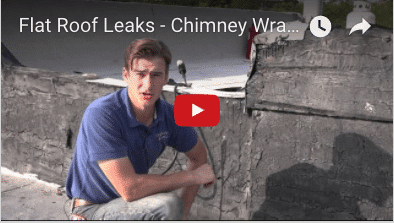 Fixing a leaky area will depend on what it is. 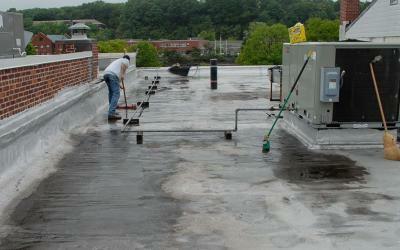 Remember to try to use materials that are compatible with the roofing system that you have. 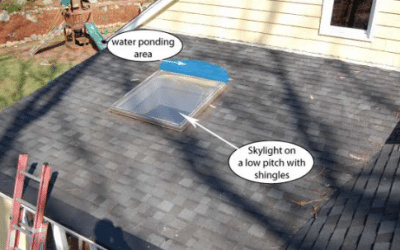 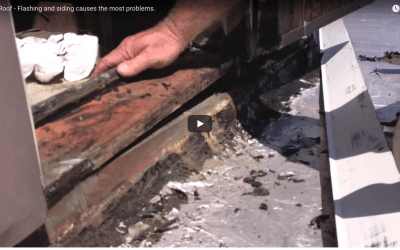 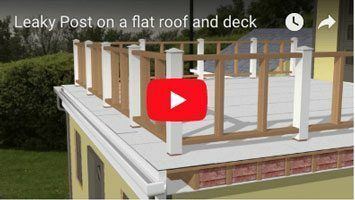 Flat Roof – Flashing and siding cause the most problems. 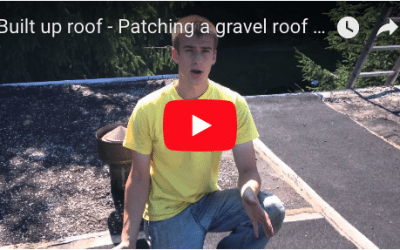 https://youtu.be/WM8cPxbW-NY Flashing and siding cause the most leak issues on any roof. 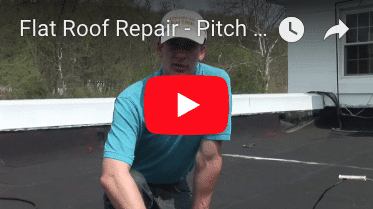 In this video, I show the door pan that was incorrectly installed. 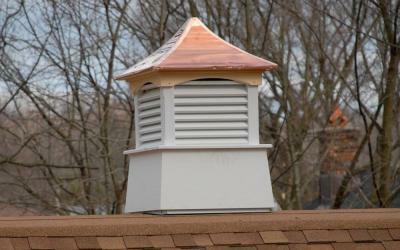 Notice how the roofing material is attached to the copper flashing.